Hand block prints are one of the simplest ways of fabric printing. 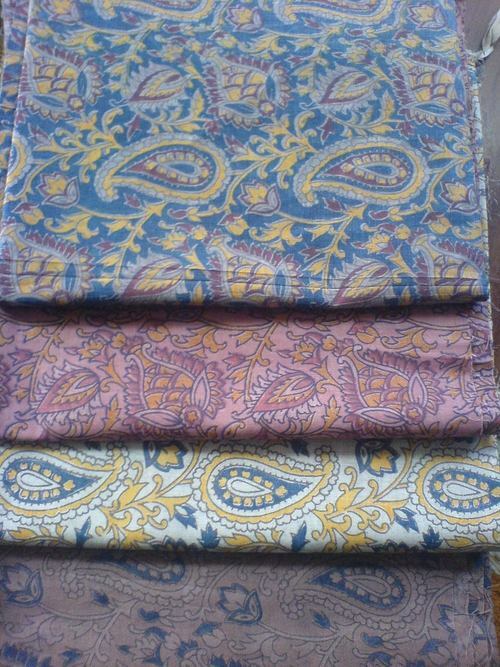 Despite being originated from other countries, India has become a centre of such prints. Talking about Indian hand block prints, it is undoubtedly the state of Gujarat that tops the chart in hand block prints. 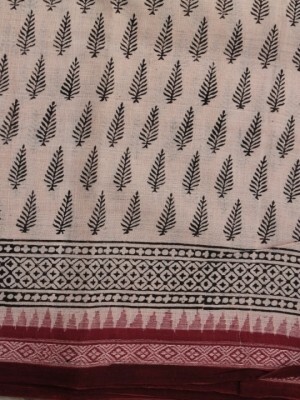 Like Gujarat, there are other destinations of India where block prints are found, but Gujarat definitely leads the team. 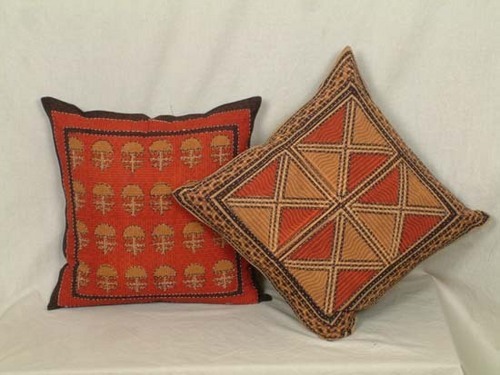 It is said that Gujarat, Rajasthan and Sindh area were the centre point from where the hand block print is originated. The tribes and different communities of these three areas used to use wooden blocks to print different types of fabrics in ancient times. Of course different tribes and communities have different styles and patterns of work. Later on this hand block prints had started trading off out of the country and to other parts of the nation. •	Resist print: in this process lime or wax is used in dying process. •	Direct Print: It is a direct process. Here the dye, with the blocks, is applied directly on the cloth. •	Discharge Print: here in this process, blocks are applied directly and a special type of material is used to open up the dyed area. As mentioned that the different communities have their different styles and pattern of block prints. Bhuj and Ahmadabad are two most desirable travel locations in Gujarat that has diverse collection of hand block printed fabrics. 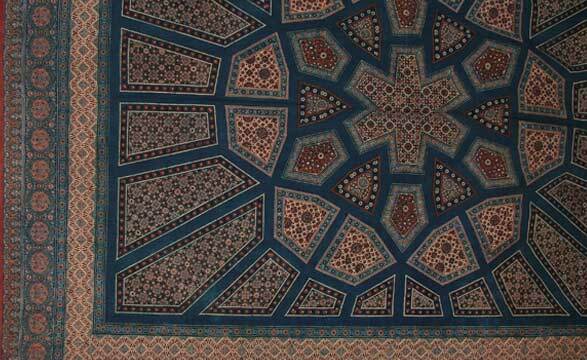 •	Ajarakh is resist types of prints, famous in Dhamadka, Kutch. •	Vegetable prints are well known from Ahmadabad and Dessa. •	Batik, another well known print form Mundra village, Bhujpur in Kutch. The inhabitants of several villages in Ahmedabad, Dessa and Kutch are associated with this hand block print work. They use different fabrics like silk, cotton and linen. Salwar suits, Saree, Kurtas, wall hangings, home decors, bags, skirts, jackets, dupattas and much more products are immensely popular there.